Yesterday's 8x8 Hidden Word Sudoku puzzle was based on the letters I BUY FETA (BEAUTIFY). 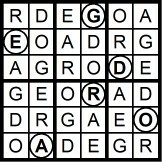 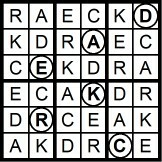 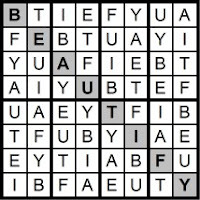 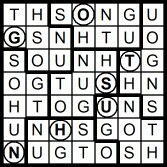 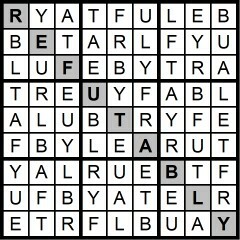 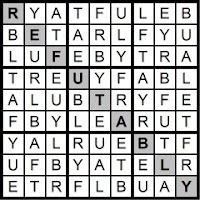 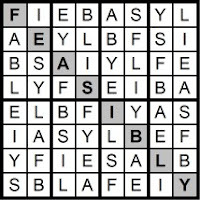 Yesterday's 9x9 Hidden Word Sudoku puzzle was based on the letters BLEAT FURY (REFUTABLY). 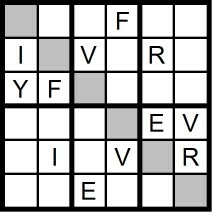 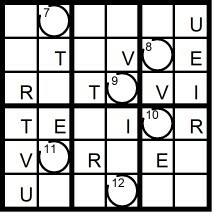 Yesterday's 4x4 Hidden Word Sudoku puzzle was based on the letters U FRY (FURY) and the 6x6 Hidden Word Sudoku puzzle was based on the letters FIVE YR (VERIFY). 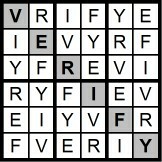 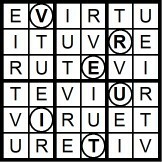 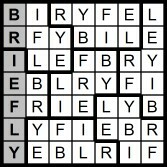 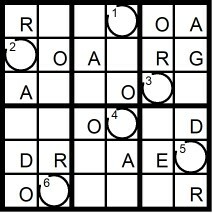 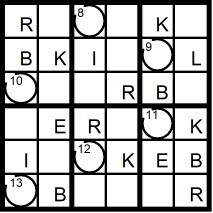 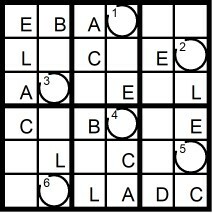 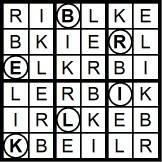 Yesterday's 5x5 Hidden Word Sudoku puzzle was based on the letters REIFY (FIERY) and the 7x7 Hidden Word Sudoku puzzle was based on the letters FIERY LB (BRIEFLY). 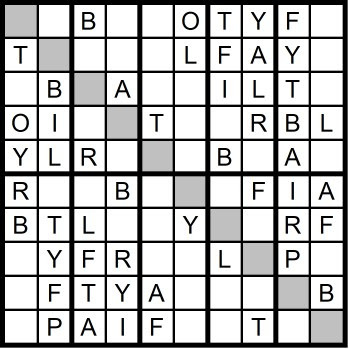 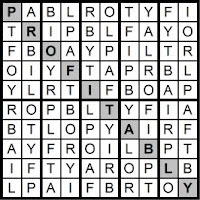 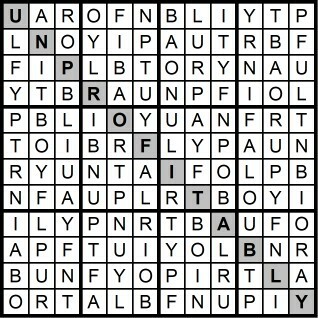 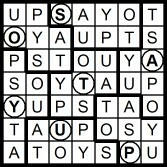 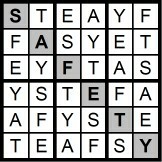 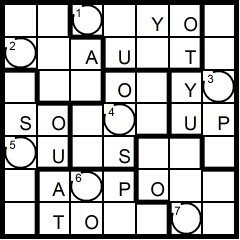 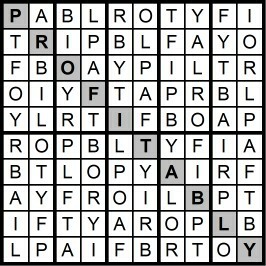 Yesterday's 10x10 Hidden Word Sudoku puzzle was based on the letters BOP FRAILTY (PROFITABLY). 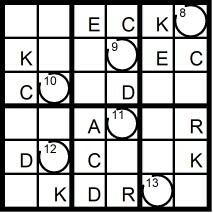 Yesterday's 8x8 Hidden Word Sudoku puzzle was based on the letters I FLY BASE (FEASIBLY). 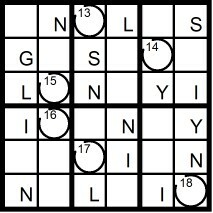 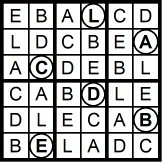 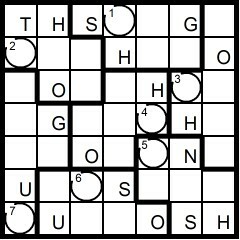 Yesterday's 9x9 Hidden Word Sudoku puzzle was based on the letters NAB YE GIFT (TABEFYING). 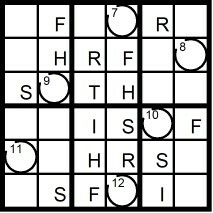 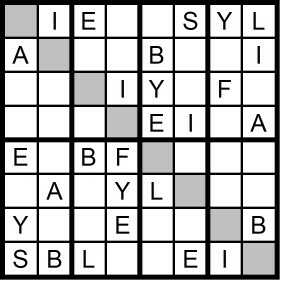 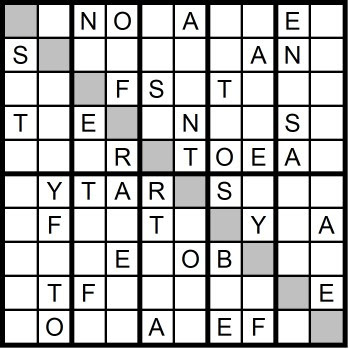 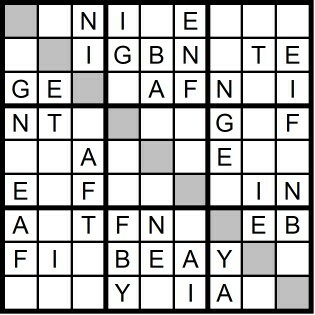 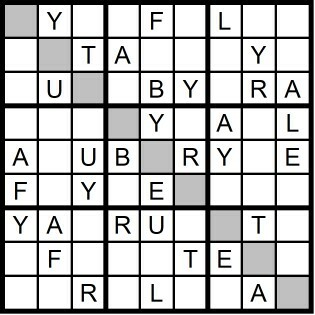 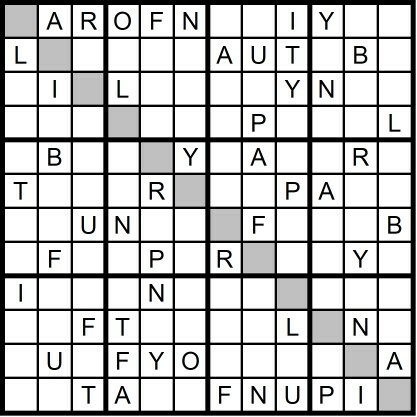 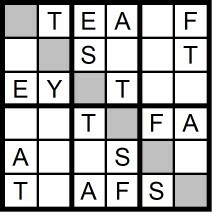 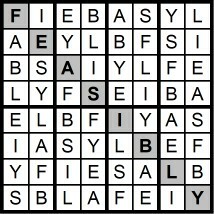 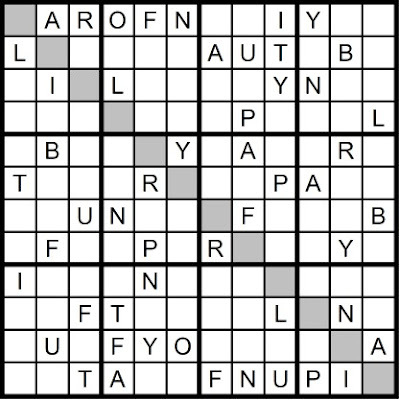 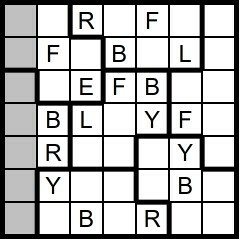 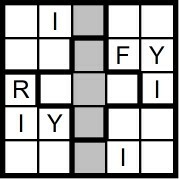 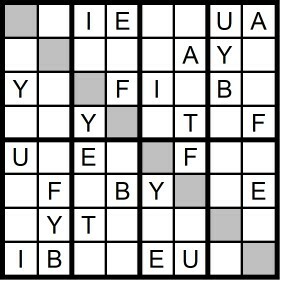 Yesterday's 4x4 Hidden Word Sudoku puzzle was based on the letters A FRY (FRAY) and the 6x6 Hidden Word Sudoku puzzle was based on the letters YEAST F (SAFETY). 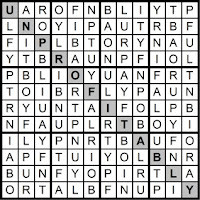 Yesterday’s Sunday Challenge 12x12 Hidden Word Sudoku Puzzle was based on the letters I PLY TURBOFAN (UNPROFITABLY).